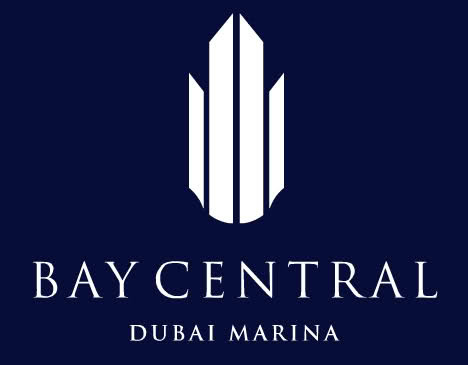 BAY CENTRAL | Residents/Owners Community. Free Discussion Forum. We at BAY CENTRAL use ADDA for all our internal communications. Join now to connect with other owners/residents of BAY CENTRAL. Welcome to Bay Central ADDA! 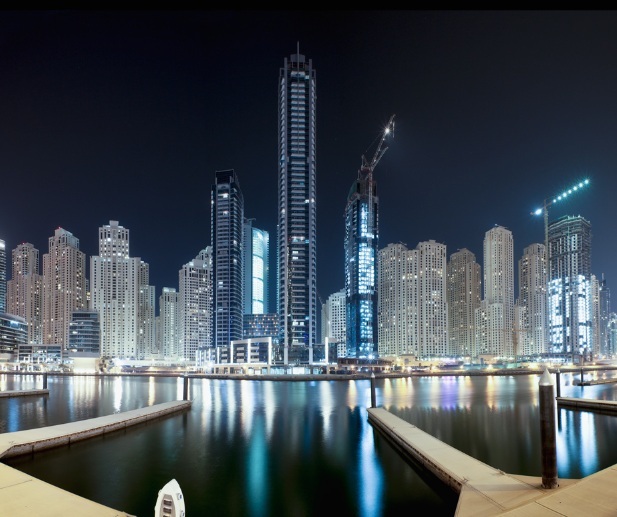 Bay Central - an iconic mixed-use development undertaken by Select Group is located in the prestigious neighbourhood of Dubai Marina. 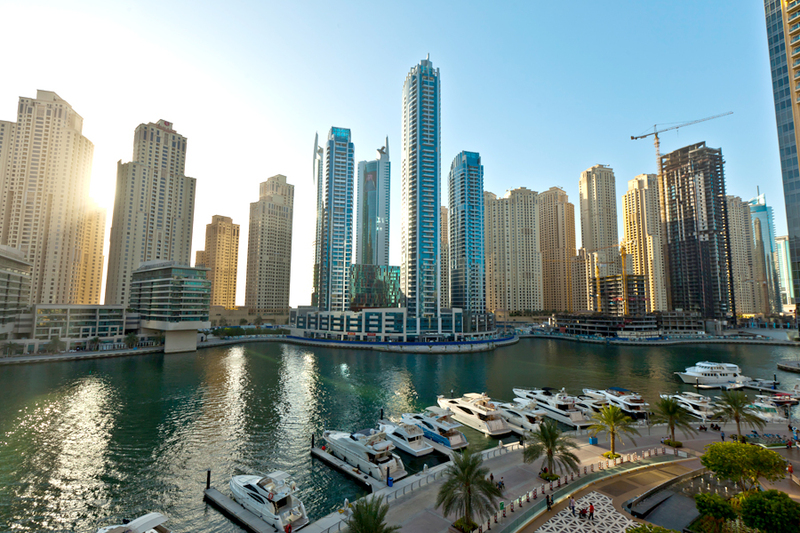 The West and Central residential towers have views over the marina and are within walking distance of restaurants, retail outlets and beaches. Owners and Residents are invited to sign up to the exclusive Bay Central ADDA community portal where fellow residents can join in the conversations, connect with the appointed community management (Kingfield Owner Association Management Services), share suggestions and submit helpdesk requests online to mention just a few of the fantastic features of your community's online portal. Get connected today and stay connected with your community from anywhere by downloading the ADDA app for Android or iOS.